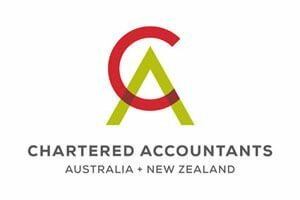 The DFK Australia New Zealand Affiliation represents 15 independent accounting firms in Australia and New Zealand. 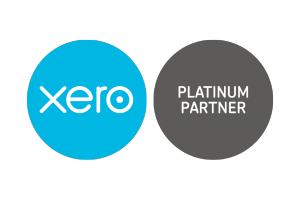 It has 18 offices, 42 partners and over 300 staff in all the capital cities and major growth areas of Australia and New Zealand – as well as an office in PNG. With DFK Australia New Zealand you get more than just the numbers. If you want to operate or grow internationally, we can help you get there through tapping into our international networks and associations. Whether you’re starting up, growing, or pushing for the next deal. We can help you break the next barrier and push the boundaries of what your business can do. Talk to us about what makes your business tick. Wherever you’re going, if you’ve got the questions we’ve got the answers. So let’s talk. Try fearlessly, think creatively, and live adventurously with DFK Australia New Zealand. DFK Australia New Zealand provides tailored solutions for clients across a complete range of accounting, tax, audit and assurance, forensics, business advisory and consultancy services. We offer leading-edge advice from our team of industry experts, and pride ourselves on our ability to deliver innovative and strategic business results.